We have various projects ongoing to South Africa. Do you have a vision or dream for South Africa? What can we do for you? Let's talk! Moses was found on the river bank in the early morning by a villager who took his cows down to drink. Moses was one of the fortunate ones. 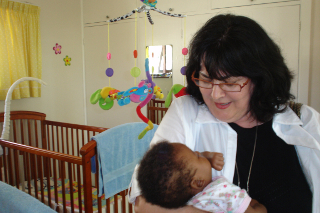 Durban Baby House is a home of safety for abandoned babies and toddlers like Moses. Our aim is to provide loving care for abandoned babies in cooperation with local social welfare organizations while assisting social workers in the process of integrating these babies into families or communities, adoption or fostering by suitable families. We provide medical care, nutritious food and formula, clothing and plenty of love. We also utilize qualified childcare workers to help provide income for people in the community who desire to serve children. 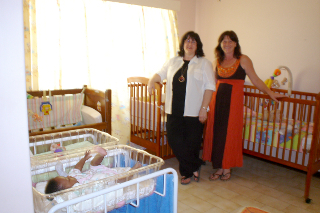 The Durban Baby House opened in the fall of 2010. The Baby House also provides opportunities for churches and volunteers to become involved.Mission of TEARS charity partners with eSimphiwe and other non-profit registered charities in South Africa. Mission of TEARS is happy to provide these facilities for those little ones. We need to have people like you who are reading this small but common story to consider giving financially to Mission of TEARS Durban Baby house. Would you consider a monthly donation, one time donation? 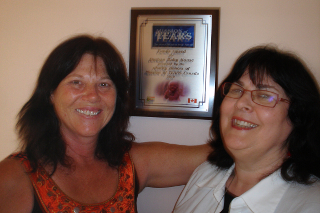 You can do this by writing a cheque made payable to Mission of TEARS, by calling our office and placing a donation by Credit Card or online through CanadaHelps.org. Official tax receipts are available each year. Pictured here is Mrs. Daphne Banks, founder of eSimphiwe and Mrs. Diane Lewis, co-founder of Mission of TEARS with little "Moses". 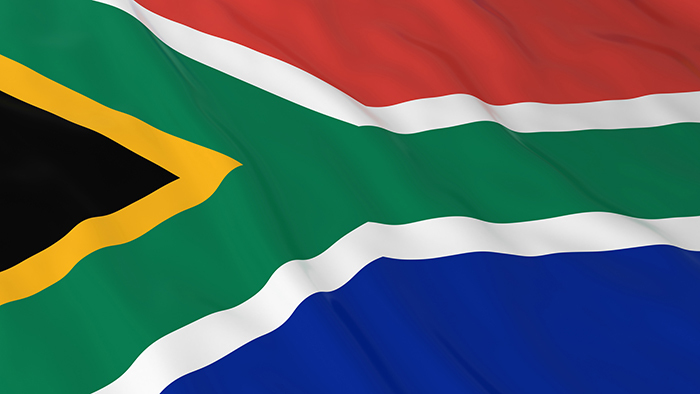 Language: South Africa is an English speaking country. Travel: It is a 30 hour round trip to South Africa; however, there are no direct flight options available. Accommodation in South Africa is Excellent.